Secret Product Weapons for Hair Volume! Hi my name is Michelle "Shellie" B.
Im so excited to share my two secret product weapons that make the hair go volume boom! 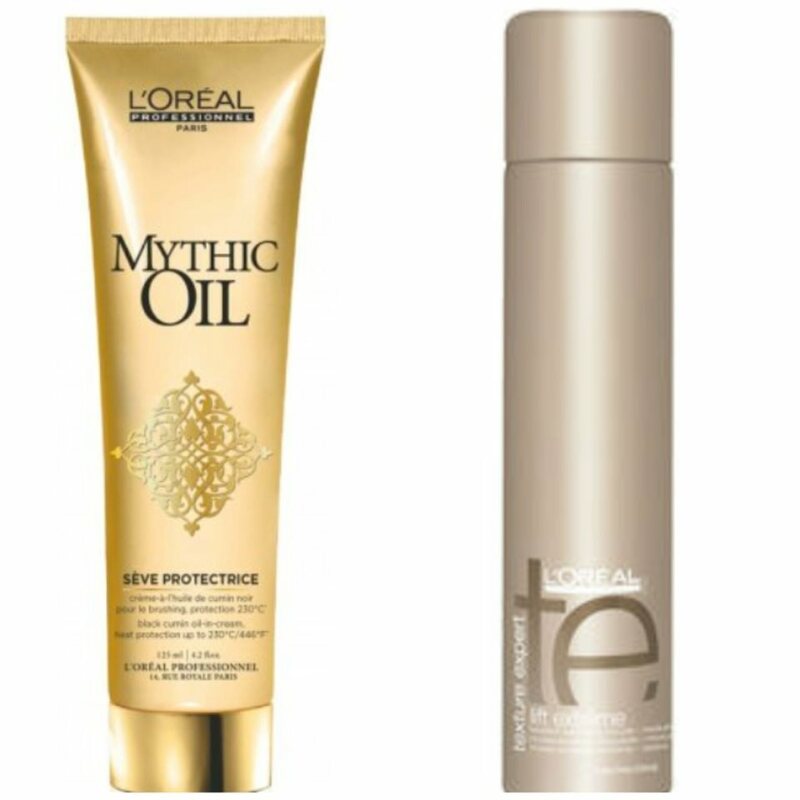 The first product is Loreal professional Mythic oil cream Seve Thermique and the other is Lift Extreme Root boost. These two products perform beautifully when applied correctly. Lets start with the Mythic Oil seve Thermique. The creams purpose is to protect hair from heat tools and all styling. You can also apply on wet or dry hair! If you have fine hair, apply a dime size from mid's to ends . If you have a thick mane feel free to use a nickel size and distribute evenly throughout your strands. As for the Extreme lift, this product is heat activated and works great with a round brush. It gives amazing volume and texture. You shoot the spray can where ever you want body in the hair. 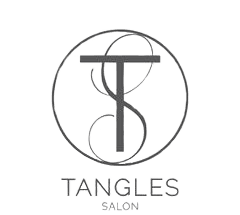 My clients love the results from these stellar products because it gives you what your hair needs, Protection, shine, lift and texture.